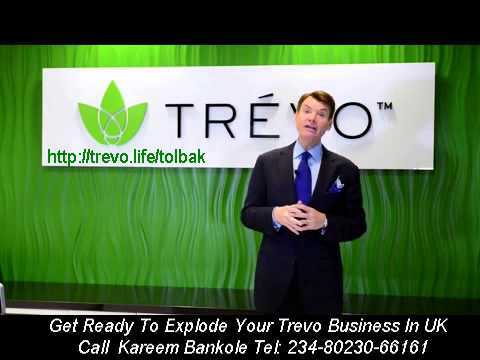 This remarkable compensation system includes eight powerful ways for you to make money through Trévo, which can equip you with the kind of prosperity that will make your dreams of a life filled with excitement, a sense of fulfillment, and financial freedom a reality. 7. Leadership Bonuses. Trévo really knows how to reward its Life and Health Coach leaders. We have compiled an impressive array of leadership bonuses that will amaze even the most experienced network marketer. From luxury car bonuses and executive-class travel to cash and training bonuses, Trévo treats its elite field leaders with style and opulence.